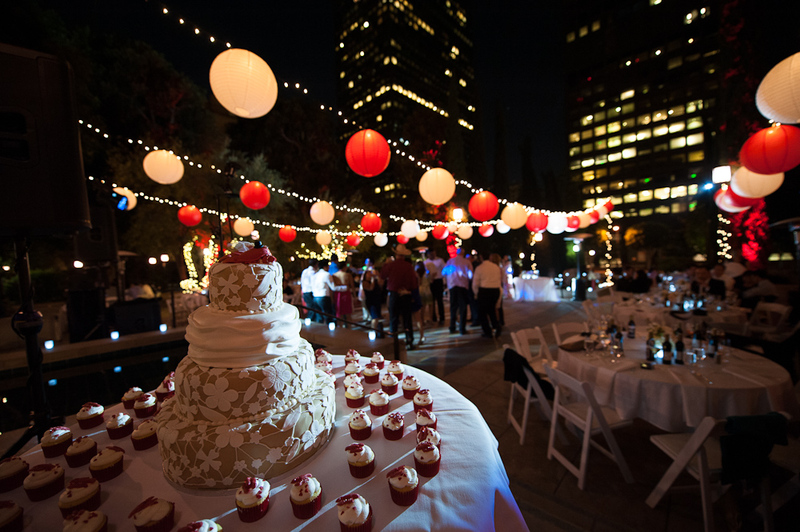 Lantern string lights work best for a get together; this can be a casual one or a formal one. 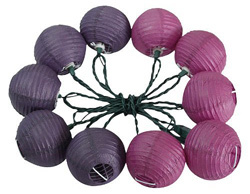 So keeping in mind the occasion you can do your own lantern string lights. 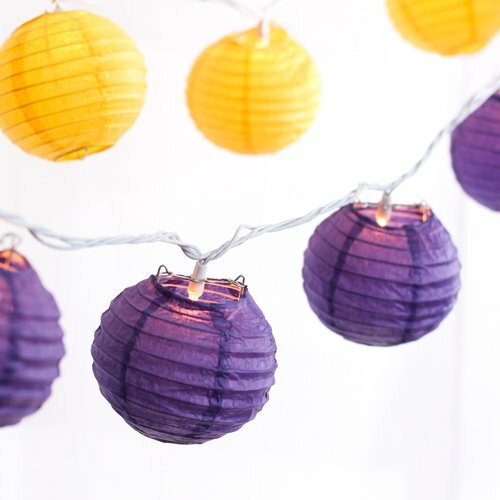 You can even churn up your lantern string lights with paper in different patterns of your choice. Get hold of some paper that would allow light to pass through and some string lights. Try some shapes with the paper you can make some square, round, rectangle or any other, let them be small in size. 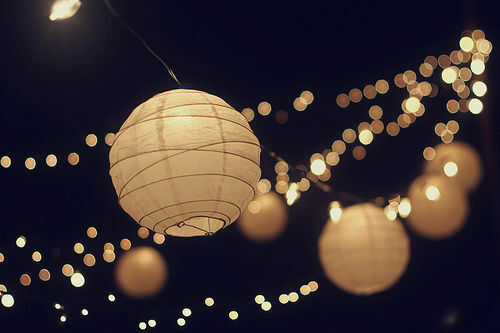 Assemble them together and pass the string lights through them, that’s it your lantern for the perfect evening is ready. 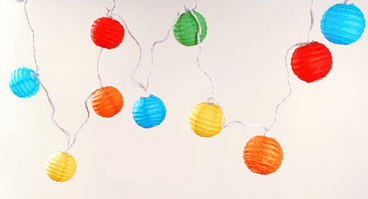 In not various shapes you can make one large shape and pass a single string through it for a single lantern effect. 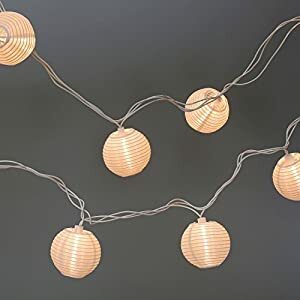 If not just paper you can make use of other collectibles too, like twigs, strings, beads and other such stuff that would make your lantern string lights brighter and pleasing. If not paper you can work with cloth too, but in both the cases you need to makes sure that you work carefully as both are inflammable. 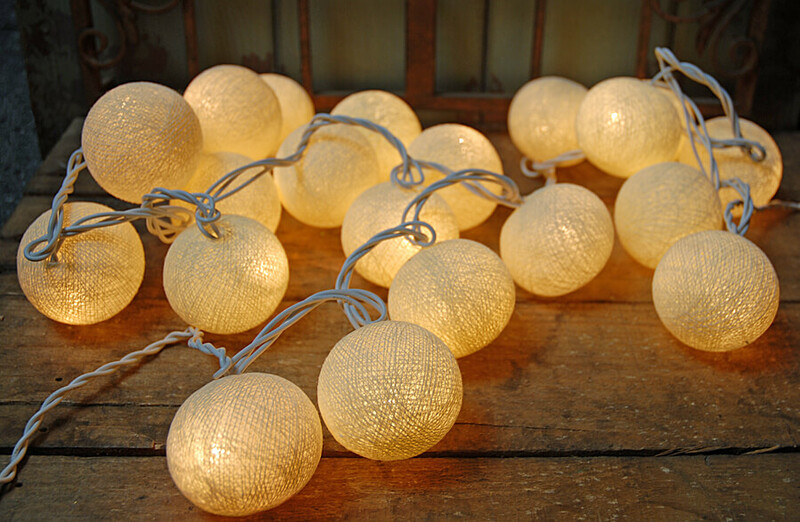 If you donot wish to get messy and all glued up, you can easily order these lights online or even rent it from a local store in your locality.